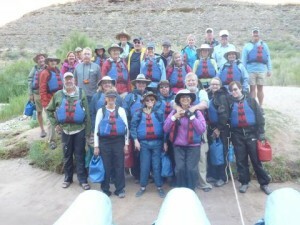 Our guides were fantastic on this Colorado River adventure, met some wonderful people, the Grand Canyon was breathtaking and sleeping under the stars was wonderful. Now, our next thing is going to Alaska and hike and go down the rapids at Denali. Can MP, Ben, Kelley and Tiffany be our guides?